You are halfway to 100. Way to go! May you have all the fortune and strength to carry on in the other half of the century that is waiting for you. Happy Birthday! The final countdown to your 100’s has begun. Nature gives you the face you have at 20, but it’s up to you to merit the face you have at fifty – Coco Chanel. By the time we hit fifty, we have learned our hardest lessons. We have found out that only a few things are really important. We have learned to take life seriously, but never ourselves. – Marie Dressler. Wishing you the second half century brings you as much happiness and joy as the first one. May you live the next half century with the same fun and attitude as you did in the first one. Happy Birthday! This isn’t cricket, but I must say that the half century that you have completed today has been a fabulous one. Happy birthday! Happy Birthday! Hope your 50’s to be as awesome as your 40’s. Life begins to be better at fifty. Happy Birthday! Happy 50th Birthday! You are only half a century old. 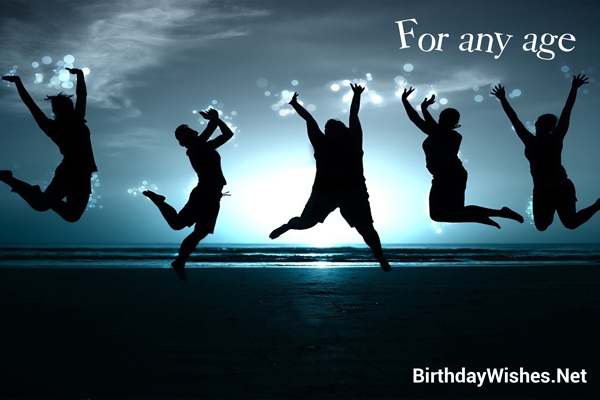 Check out this amazing collection of 50th birthday wishes, the 50th birthday wishes on this page incorporate the messages from these article, but feel free to add your own.